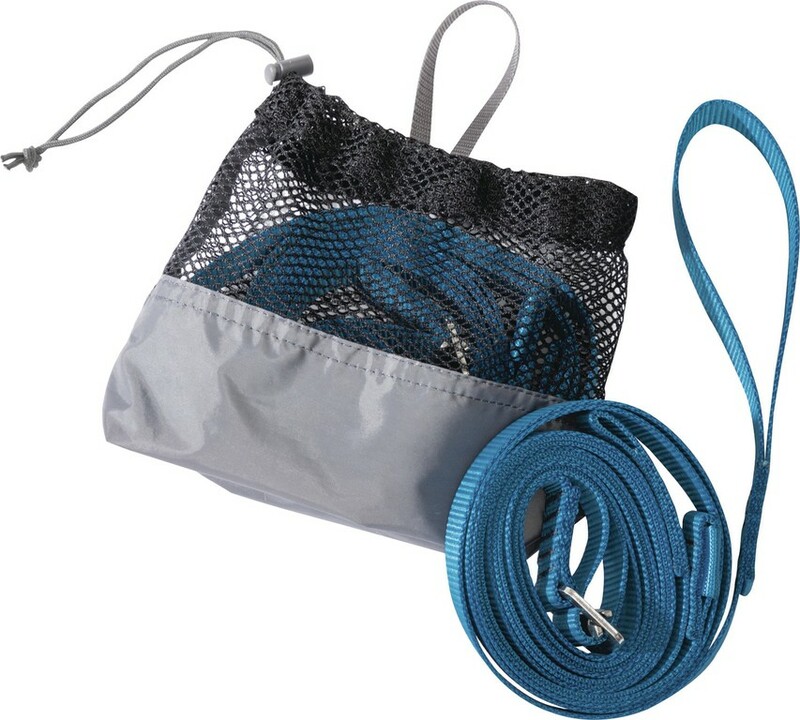 Thermarest Slacker Suspenders Hanging Kit: Easy, knot-free hammock hanging kit. 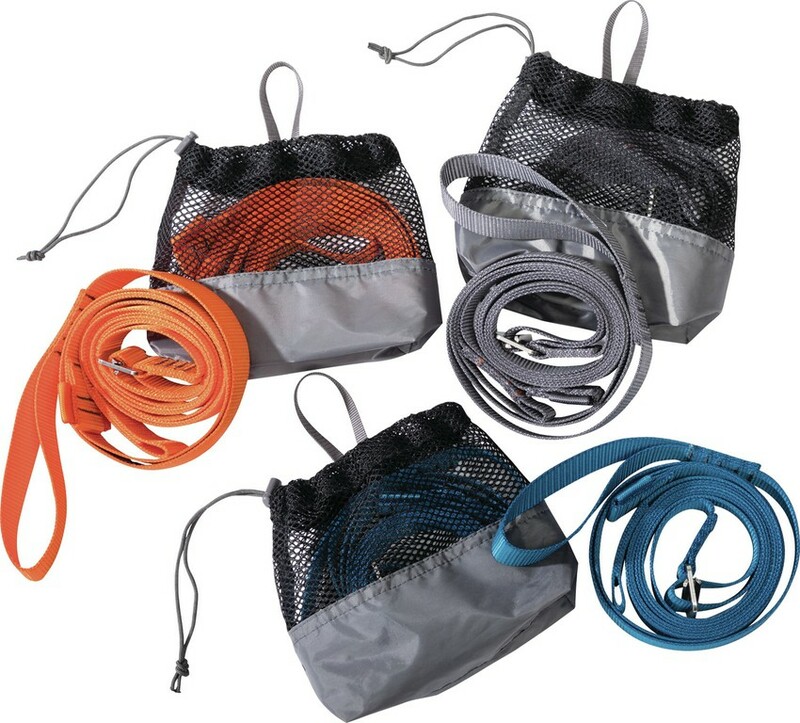 Easy, knot-free hammock hanging kit. Hanging a hammock just can’t get any easier. 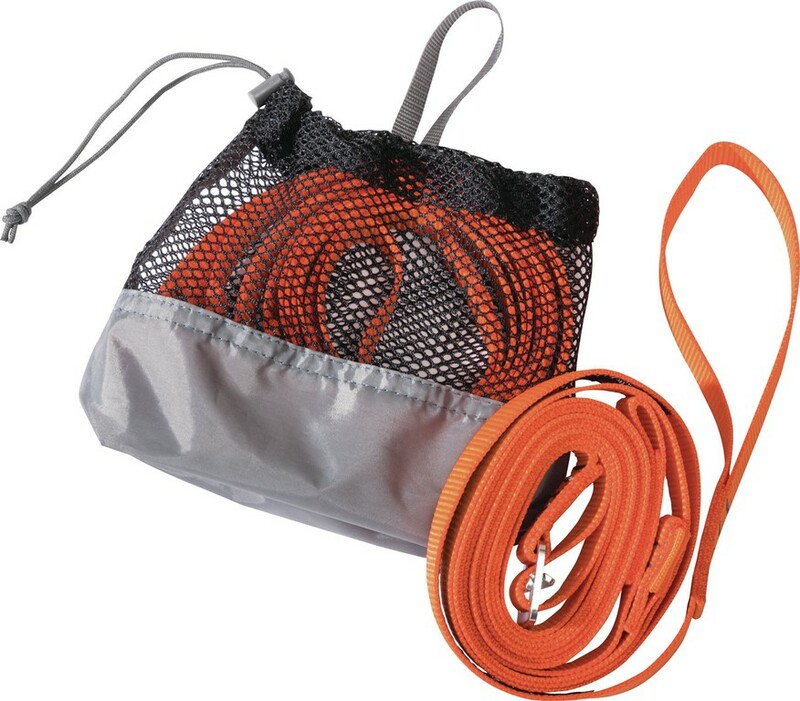 Simply wrap the Suspenders around your chosen trees, pass one end loop through the other, clip-in your hammock, and adjust to the perfect length with an auto-locking slider. They’ll fit around any tree up to 173 cm around and their 2.5 cm width is tree-friendly for your (and the tree’s) convenience. Easy: Auto-locking buckle allows easy, one-handed adjustment. 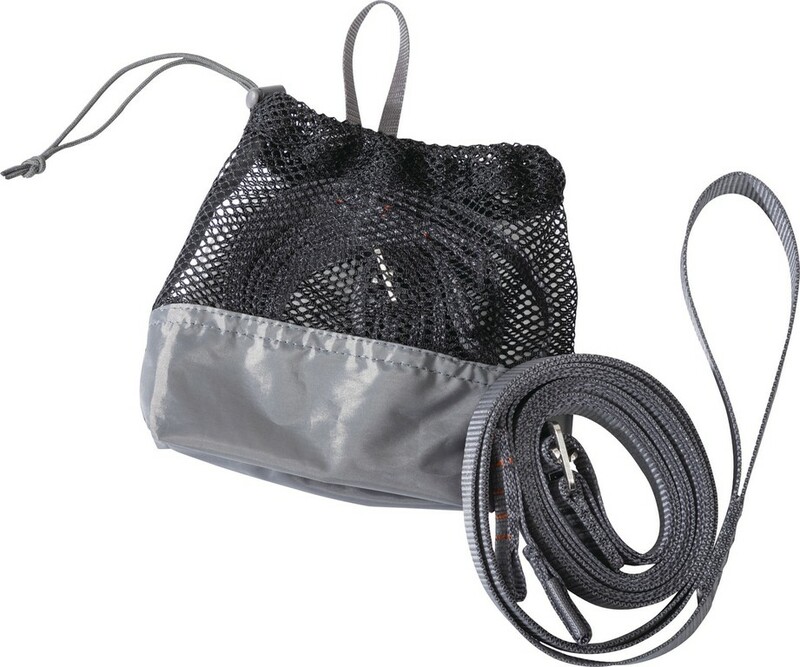 Tree-Friendly: 2.5 cm webbing won’t damage trees.